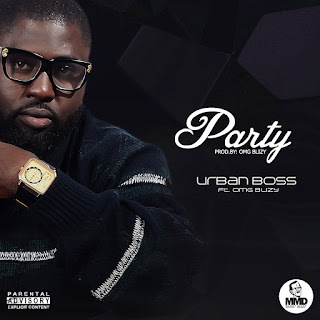 Crudemsik.com is proud to unleash the new revelation of hip hop ‘Urban Boss’ on this song featuring the concentrate crooner. 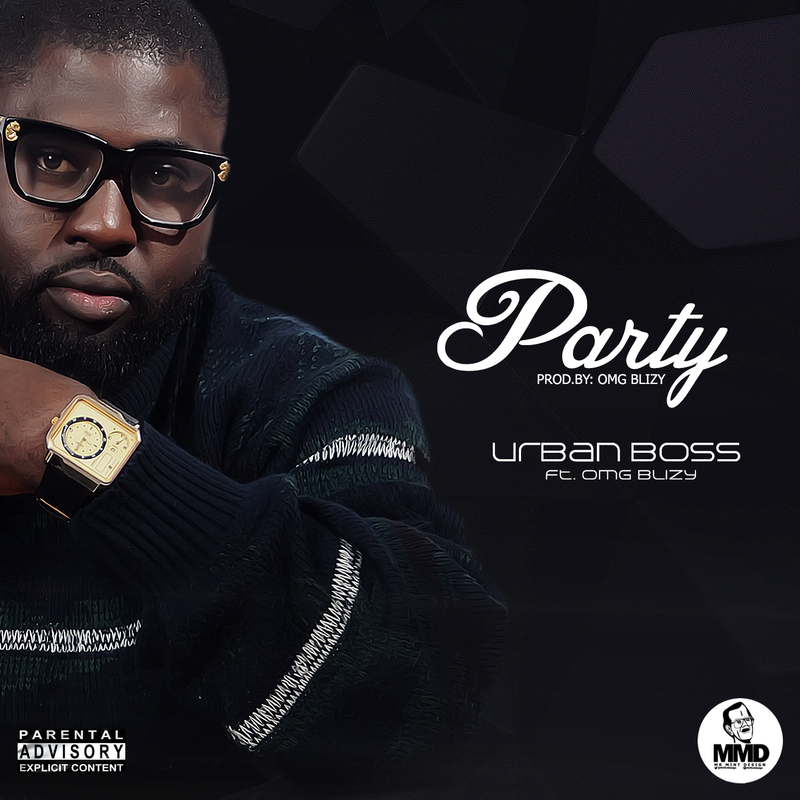 Urban boss is a very deep rapper. The production credit of this hit goes to OMG Blizy. Download and have fun, you will thank me later.